A breakfast yogurt bowl is a great way to start the morning. I have to be quite picky about what I eat in the morning. The rest of the day is fair game, but the mornings have to be balanced. I need protein, fat, and carbs in the morning otherwise I get shaky and can’t focus. Sponsored post. All opinions are my own. I like to play around with toppings for my daily breakfast yogurt bowl. For a while, I got into the habit of buying individual yogurts that have the toppings included. They are a bit pricey, and it’s silly when you can easily stock up on add-ins at Sam’s Club. Not only does shopping at Sam’s Club save you money, but allows for a variety of yogurt bowl creations. 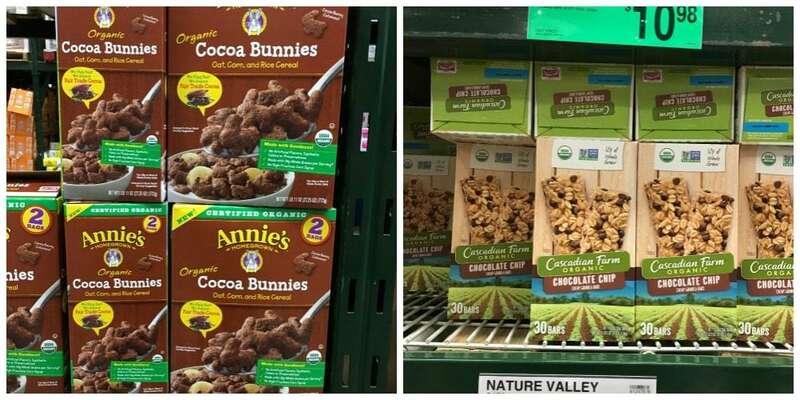 During my last trip to Sam’s Club, I picked up Cascadian Farm Chewy Bars, Annie’s Cocoa Bunnies, and Annie’s Cheddar Bunnies. I was going to grab something from LARABAR, too, but they must have been out of stock. All of these selections make great snacks in addition to possible yogurt bowl toppings. 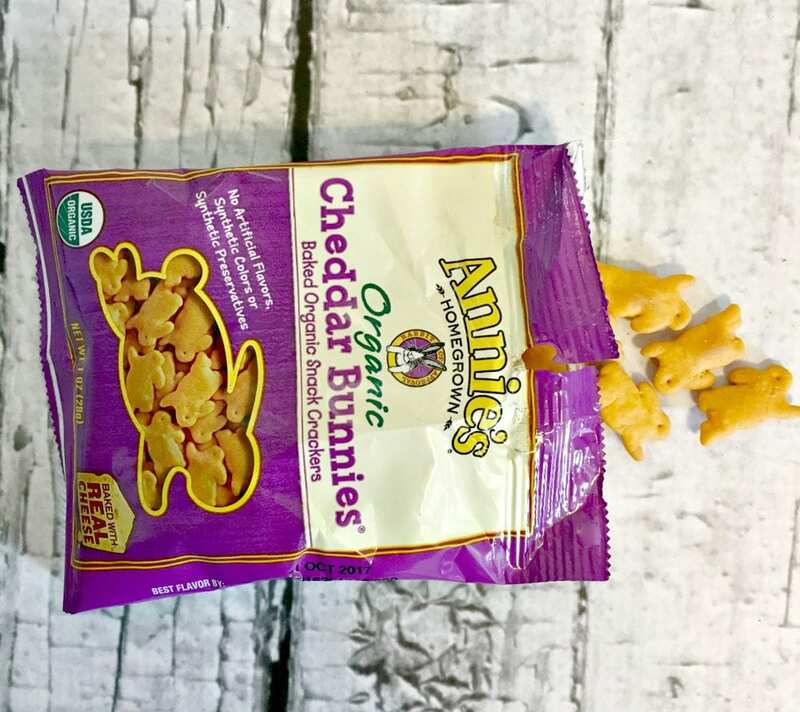 Well, maybe not the Annie’s Cheddar Bunnies for breakfast, but they are excellent snacks throughout the day. I always start my yogurt bowls with plain nonfat Greek yogurt. After that, I make sure to add at least one type of fruit, nuts or seeds, and then a type of cereal. This time I added bananas, chopped up Cascadian Farm Chewy Bars, Annie’s Cocoa Bunnies, and a drizzle of all-natural peanut butter. It didn’t turn out as pretty as I envisioned, but it sure tasted yummy. The portion is tiny, but it’s quite filling. Sam’s Club has all sorts of natural product options beyond the deli and fresh sections. Attend in-store demos to learn more about the products. Also, keep in mind that you can shop online for store pickup. What would you put in your breakfast yogurt bowl? Oh I’ve never seen those Bunnies before but they sure sound delicious. I keep seeing all these yummy yogurt bowls but I have never made one. I think it’s about time. Now this would make for a tasty breakfast. It is also a little different from the usual breakfast fare. I would love to try this at home. This looks terrific. I like how it has bananas in it. I recently had Annies graham crackers and they were really good. I would try this. This looks like a yummy and easy breakfast. My son would love this! This looks like a really good breakfast! My grandchildren would love it before they head out to swim practice. Thanks! This looks like an amazing yogurt bowl. 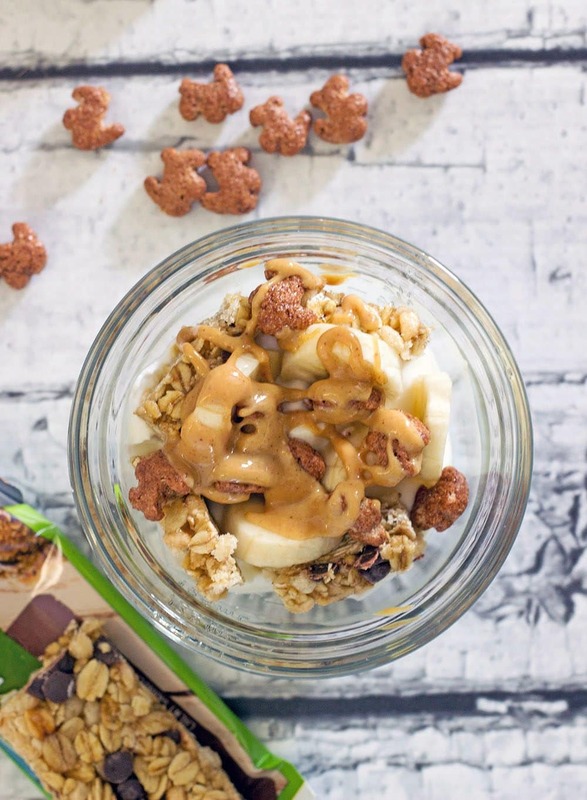 The Breakfast Yogurt Bowl with Banana, Peanut Butter, and Cocoa Bunnies looks so delicious and fun to make. I want to make this for my daughter and me! THis looks like an amazing breakfast bowl. I too love using different toppings for yogurt. This looks like a delicious way to start the day! I love Annie’s products! Oh yes, looks great! My daughter would like this too! I would also add fresh berries to my yogurt. I like the idea of the peanut butter drizzle.